 C3 Building Solutions began as a Houston Permit Runner service known as Madrat Mobile. Initially we were focused on simply getting permit applications to the cities and delivering them as soon as they were ready to pickup. We noticed that many times the same mistakes were being made at different municipalities and therefore we started reviewing documentation for missing information. This helped plan reviewers and reduced permitting times due to reduced rejection rates. This also helps our customers reduce permit run fees due to rejected plans and speeds the permitting process. Since then we continue to implement action that will increase value for our client base and the expediting of building permit applications. We Care about clients business, Connect with those in our network and Create solutions that work for us and our clients. 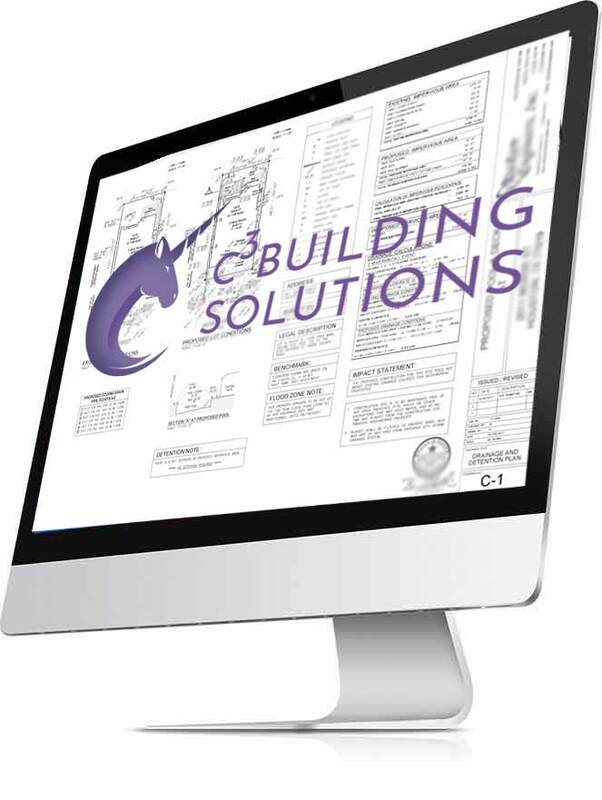 DO YOU HAVE A BUILDING PERMIT APPLICATION WE CAN HELP WITH?